Full Load: 7 min. / Half Load: 19.5 min. 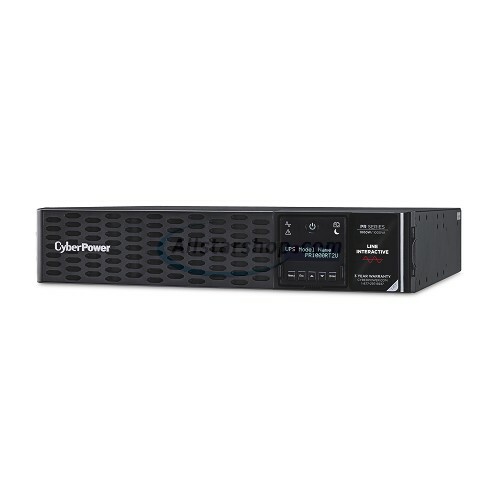 The PR1000RT2U is a Smart App Sinewave rack/tower convertible UPS with line-interactive topology, surge protection, and battery backup. 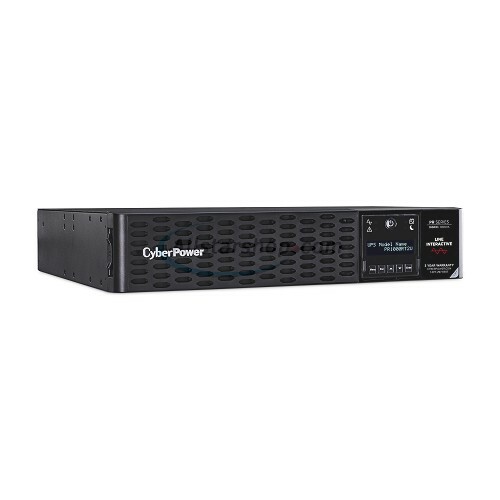 CyberPower’s Smart App Sinewave series has sine wave output to eliminate power gaps that can be detected by sensitive equipment and cause unexpected shutdowns. The Smart App Sinewave PR1000RT2U improves battery life through battery equalization technology and Automatic Voltage Regulation (AVR), which corrects minor power fluctuations without switching to battery power. The enhanced chassis design with an easy-to-access toolless front panel, captive screws for battery panel access, and color-coded rear panel make battery changes and installations simple and fast. 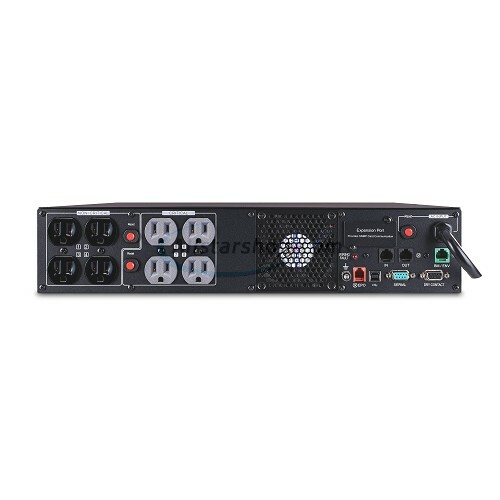 The PR1000RT2U also has an innovative LCD panel that rotates 90°, tilts for a better viewing angle, and provides information on 47 different settings including UPS stats, UPS setup and control management, and testing options. 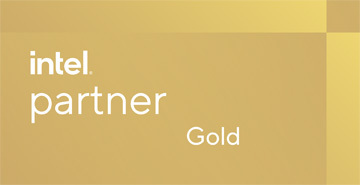 This model accepts the RMCARD205 network management card for remote management and control via a standard web browser or network management system. With a $400,000 connected equipment guarantee and a three-year warranty, you can trust CyberPower’s commitment to the quality of the PR1000RT2U. After 30-day from invoice date: Contact CyberPower at (877) 297-6937 Or visit CyberPower customer service online. 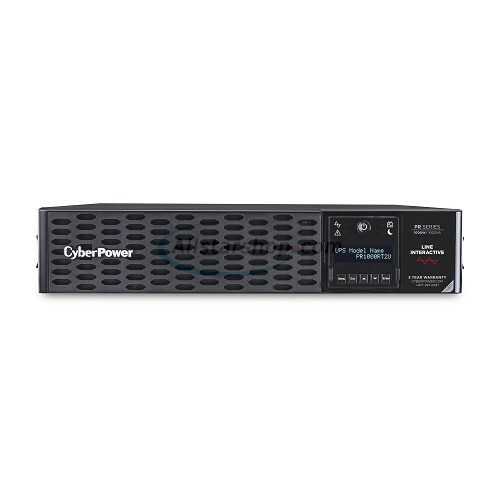 Technical Support: CyberPower (877) 297-6937 or visit CyberPower technical support online. Full Load: 6 min. / Half Load: 16 min.